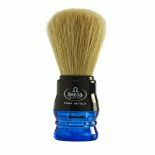 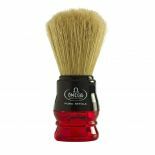 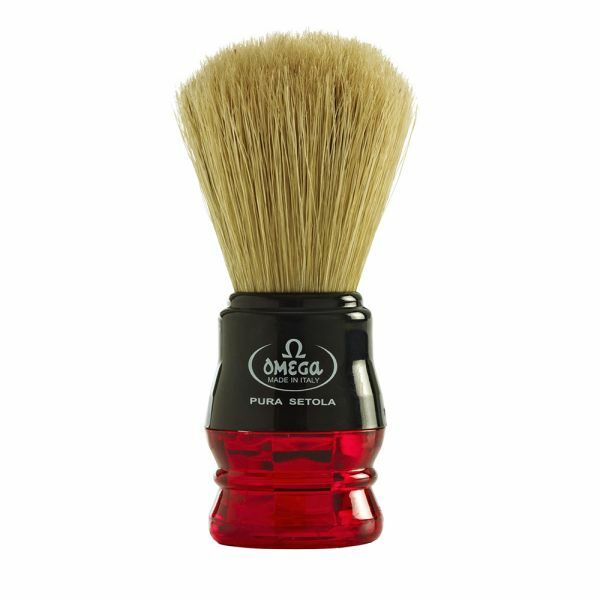 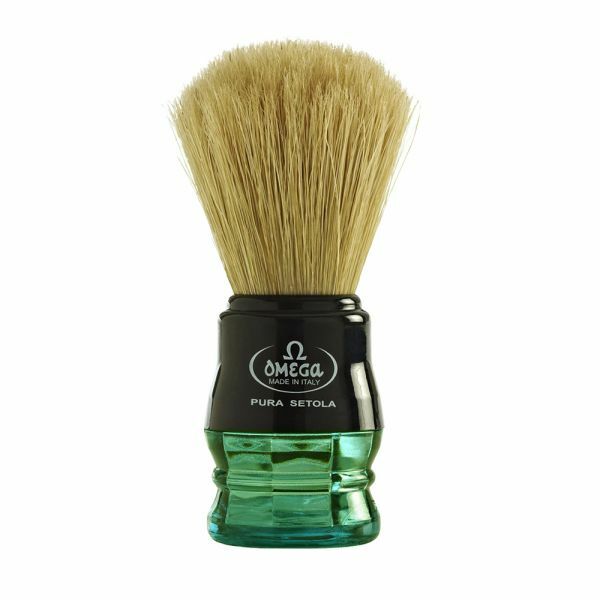 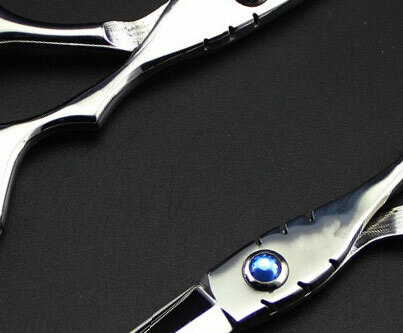 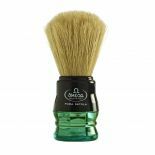 Pure bristle brush manufactured by Omega in Italy. 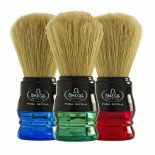 Tough & lightweight ABS thermoplastic handle available in 3 different colours. 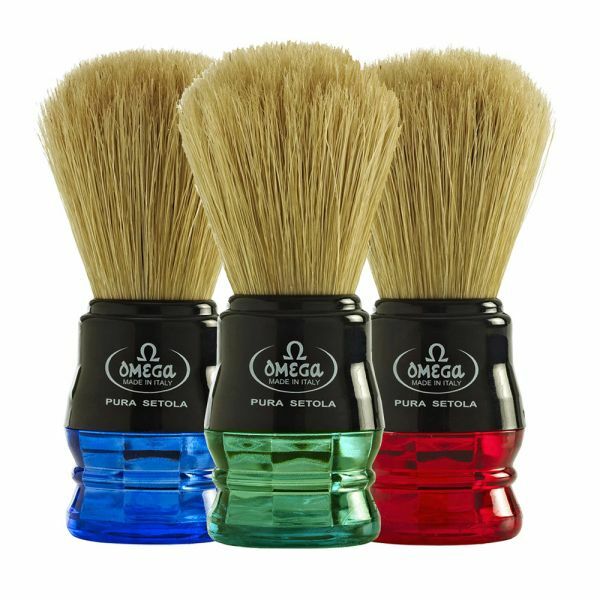 Discount available on counter top retail packs of 12 (4 of each colour).